BBC's 'Luther' Getting American Remake For Fox, But Will It Actually Work Out? Firstly, I should mention that BBC's Luther, starring Idris Elba and created by Neil Cross, is pretty much one of the most well-written, eloquently acted shows I have ever seen. Elba is in full form as London-based Detective chief inspector John Luther, and his sometimes co-star, Ruth Wilson (now of Showtime's The Affair), deserved about a million awards in my opinion for her role as the seductive-but-deadly Alice Morgan. So, to infer I'm protective of the show and have been holding my breath waiting for new updates on this show's status is a major, major understatement. That said, I was understandably fairly skeptical upon hearing the news from Deadline that Luther is receiving an American remake for Fox. After all, why mess with something that was so good already, and is so readily accessible to American viewers (Luther's full series is on Netflix), by trying to twist the story to appeal to US television standards? However, upon reading that Cross will be writing the series and Elba will be producing, I'm now just really, really conflicted. 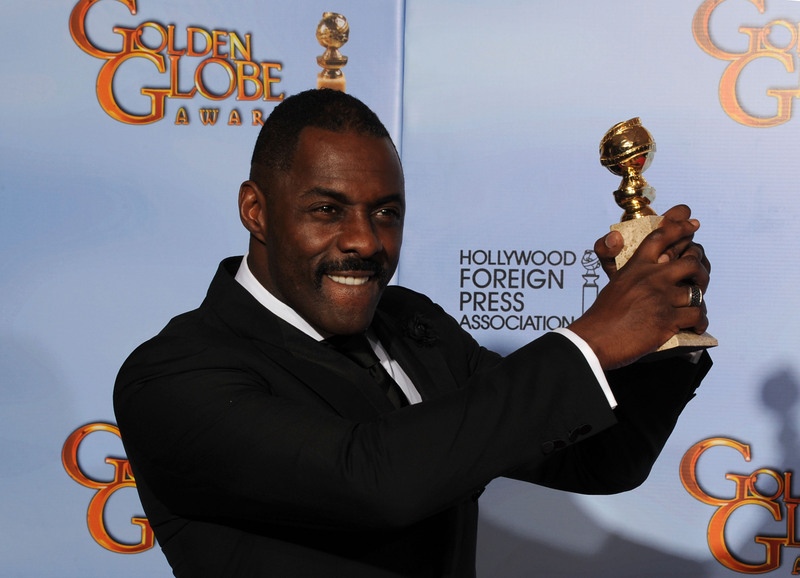 This isn't exactly the way I imagined Luther returning with Elba — but could it work out? British shows being adapted for American television doesn't exactly have a lengthy history of working out: When The IT Crowd, for instance — a long-running comedy majorly popular in the UK — was adapted for US television, it was never even picked up, and British comedy Coupling 's American version tanked after about a minute. There have been instances of the switch working out for the better (see Shameless , The Office, House of Cards), though — so this could work out for Luther if the casting and writing is right. Really, the major hurdle the American version of Luther will have to overcome (apart from casting Luther and Alice's characters with actors as perfect as Elba and Wilson) is episode formatting. If the series is going to follow the same basic storyline as its British predecessor, it will have to reassess how the plot is approached for the classic 12-episode or 22-episode season that is common in the US, vs. the much shorter format that's common overseas. Luther season 1 had six episodes, and seasons 2 and 3 only had four episodes — hopefully, if the American series is picked up for more episodes than this, the extra time allowance won't lead to throwaway scenes or, even worse, throwaway episodes. As of now, the project has only received a pilot commitment from Fox, though, so it's too early to tell what the network's plans for the show are. If there's one thing this news proves, it's this: If you haven't seen Luther yet, you really, really, really need to watch it. Like, now.